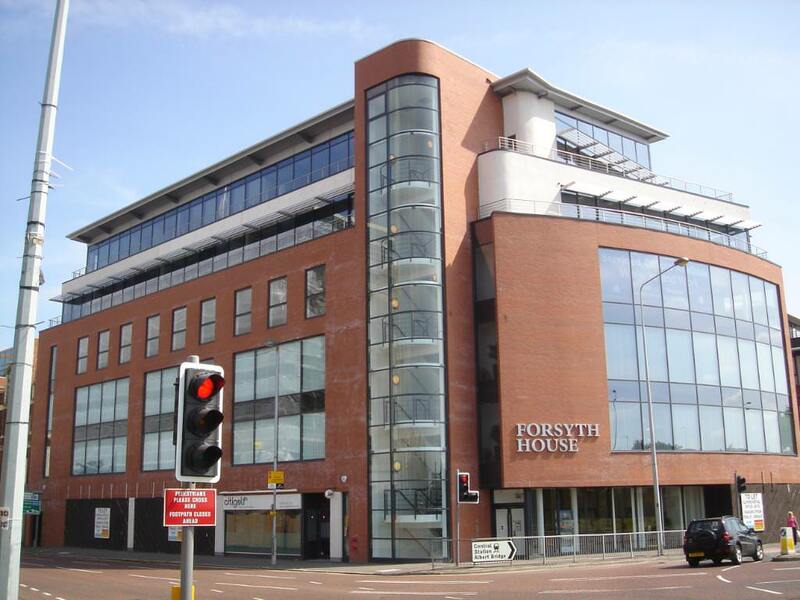 A six-storey building built 2005 – 2006 and comprising ground floor commercial units (9,000 ft2) and upper floor office accommodation (47,000 ft2). 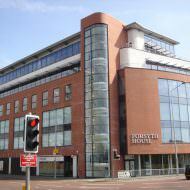 The building was placed on the market in January 2007 with offers invited in the region of £11.75m. The building sold, together with Floral Buildings, to a London based property company during summer 2015 for an undisclosed sum.